So, today I am doing something I have never done before on Amy's Bookish Life and that is take part in a soundtrack reveal. Whenever I read a book I am always thinking up what I'd put on it's soundtrack and it does become an obsession at times, so I am really excited to be taking part in this. The reveal is for A French Girl in New York by Anna Adams. 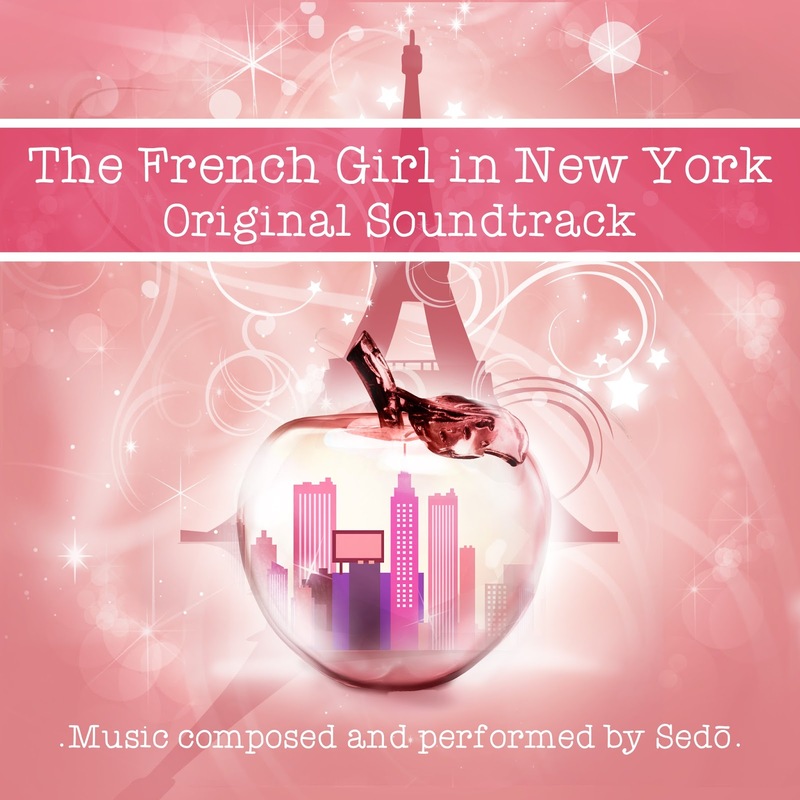 The music on the soundtrack is performed and composed by musician Sedo. Thanks to YA Bound Book Tours for allowing me to be part of this. Maude Laurent is a spirited 16 year-old orphan who grew up in a small, provincial town in the North of France with a passion for piano and a beautiful voice. 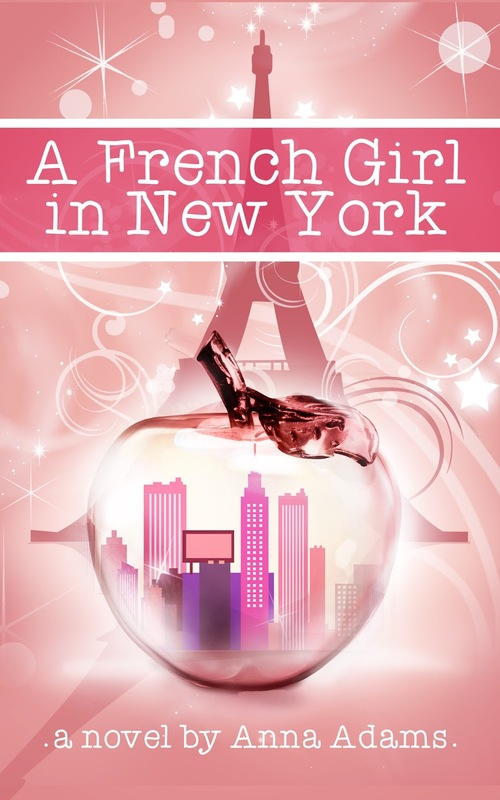 One day in Paris, she is discovered by an American music producer who takes her to New York to live with him and his close-knit family while producing her first album, with help from teen pop star, Matt. Maude will dive into a new fascinating world discovering New York City, music, family, love and the truth about her past. The Original Soundtrack for A French Girl in New York will be available on 7th September. Born in France, raised partly in the United States and in France, Anna grew up loving stories in French and English. She currently lives in Paris. 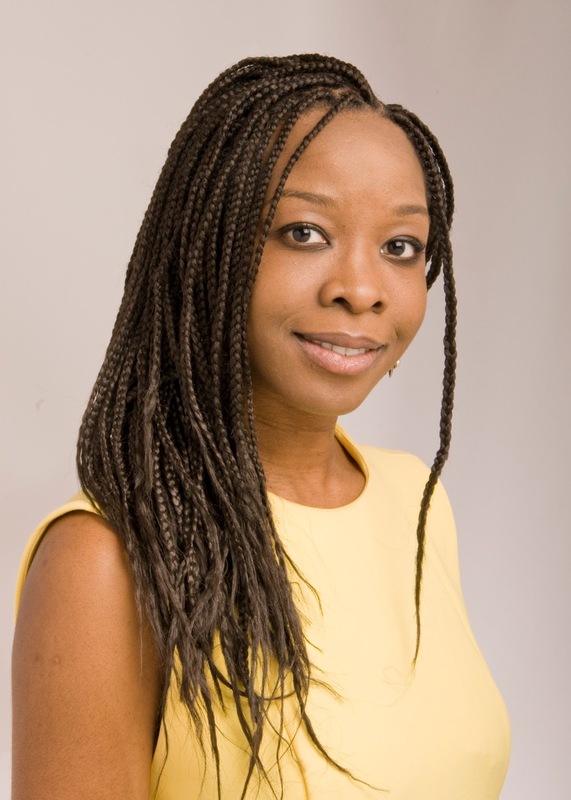 She is the author of the French Girl series, an Amazon bestseller and Wattpad phenomenon. When she's not writing, she enjoys traveling in Europe, Asia, and dreams of going to Africa.